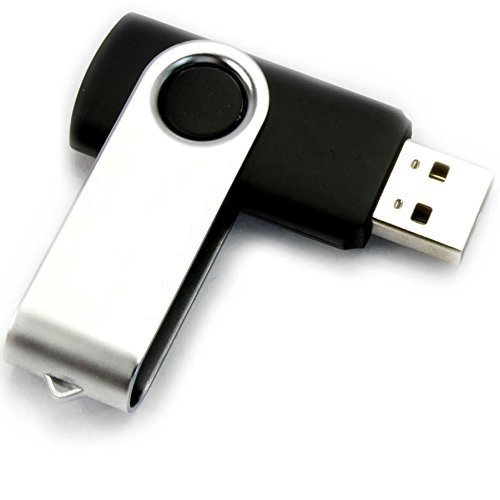 Imported Pendrive at very competitive prices with high warranty for our clients. We "Ashish Imports" within few years of our inception 2007, we have managed to establish ourselves as top notch manufacturer, traders, suppliers and exporters of varied kinds of Copier Products. Our range comprises Fuser Rollers, Web Rollers, Bottom Rollers, Lamination Machines and Binding Machines, to name a few. The products offered by us are highly sought after in all kinds of computerized offices and printing related industrial operations. Furthermore, these are appreciated for durability, reliability, user friendliness, easy installation and accurate dimension. All our products are sourced from reliable vendors of the domestic and international markets. These are inclusive of big brands such as Ricoh, Sharp, Xerox, Konica Minolta, Zigma, Cannon, Kyocera Mita and Toshiba. Our professionals have in-depth understanding of the industry and are capable of procuring products in accordance with the changing needs and preferences of the customers. The products sourced by us are available in diverse shapes, sizes and specifications and have the capacity of fulfilling the varied requirements of clients. Our packaging experts ensure that the products reach our client's doorstep in original damage-free condition. The perseverance of our organization is rewarded with a widespread clientele that spread across the entire nation and we are export our products in these country Indian Subcontinent, South East Asia, Middle East and East Asia.